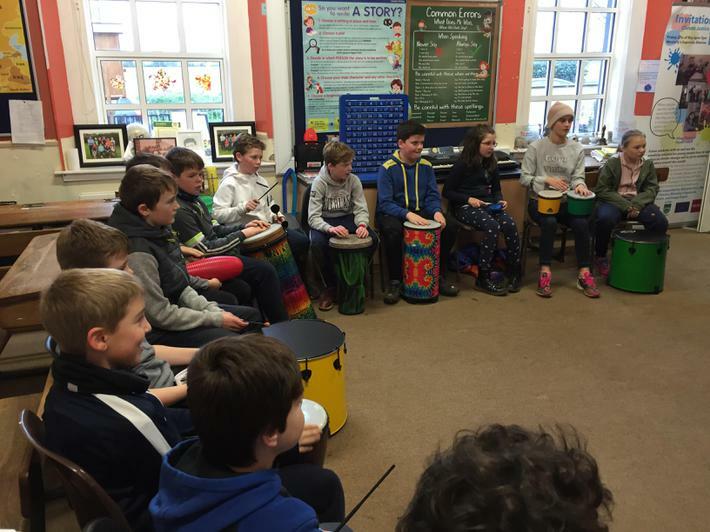 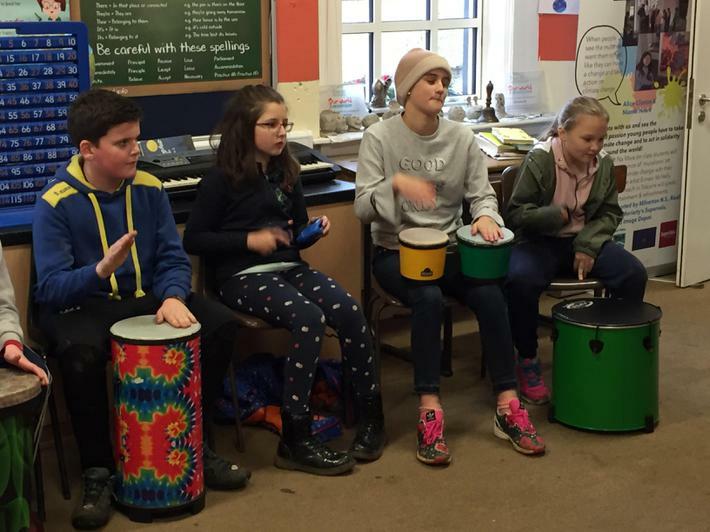 On Tuesday 5th December Neil Dowling of Drum Nature held workshops for all of the classes in the school. 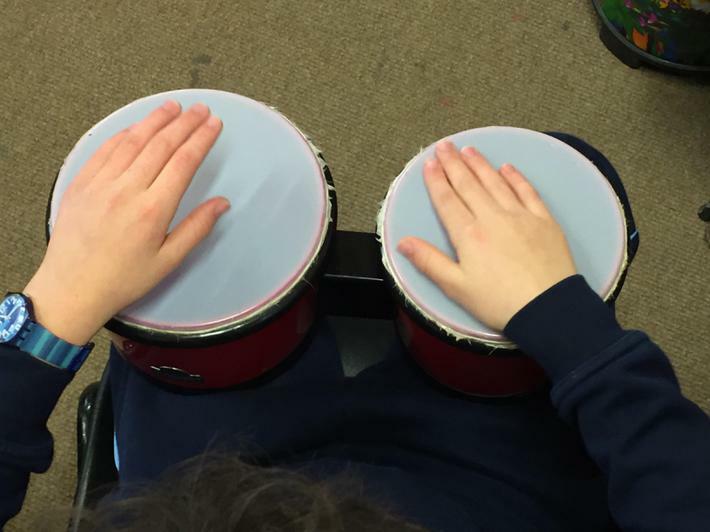 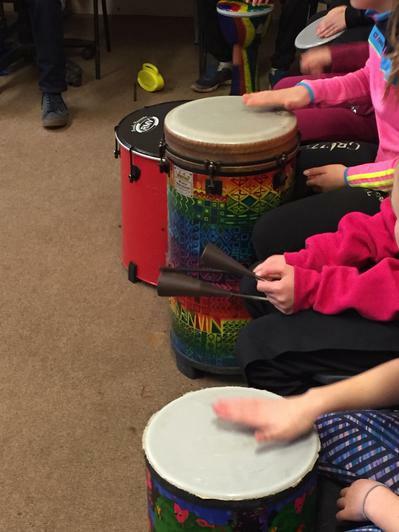 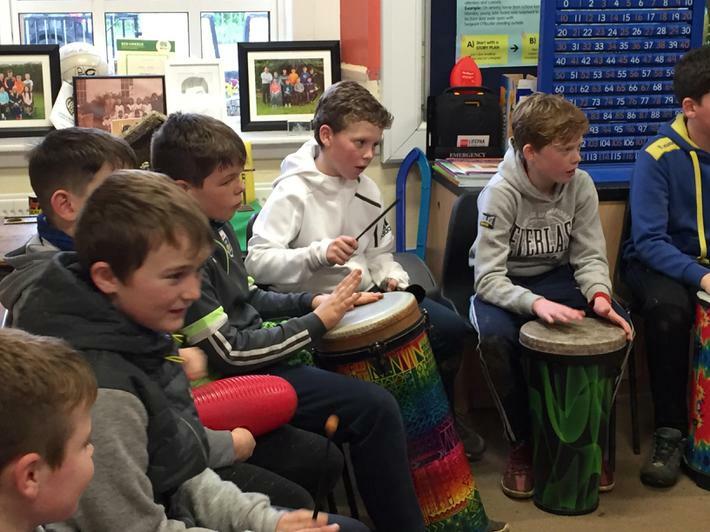 All of the children learned about rhythm, tempo and got to perform on a variety of drums and percussion instruments from all over the world. 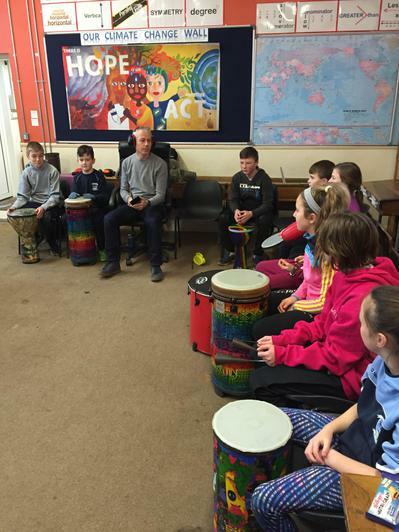 Neil is an annual visitor to the school and his workshops are always looked forward to with great excitement.